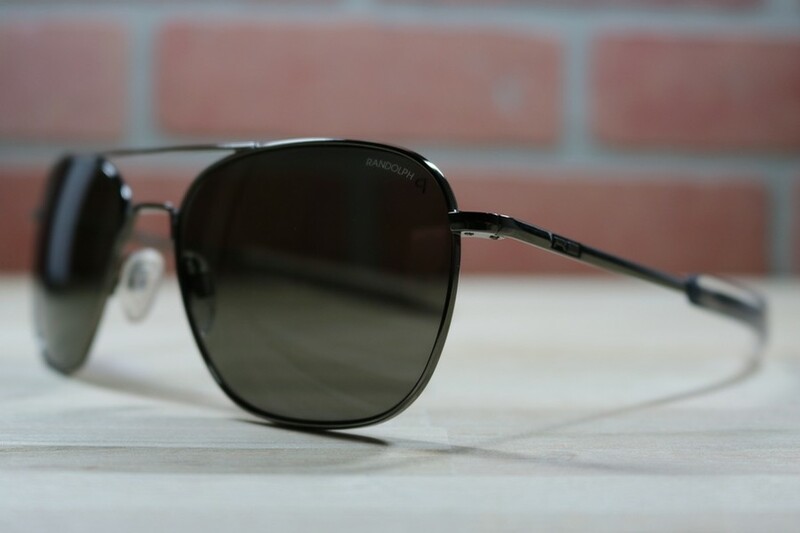 The Aviator has been adored by many throughout the years. It was designed with military personel and pilots in mind. A champion of style and functionality, the Aviator is probably one of the most well known frames of our time and rightfully deserves such a prestigious title. Yes, the Aviator comes with a re-enforced soft leather case.